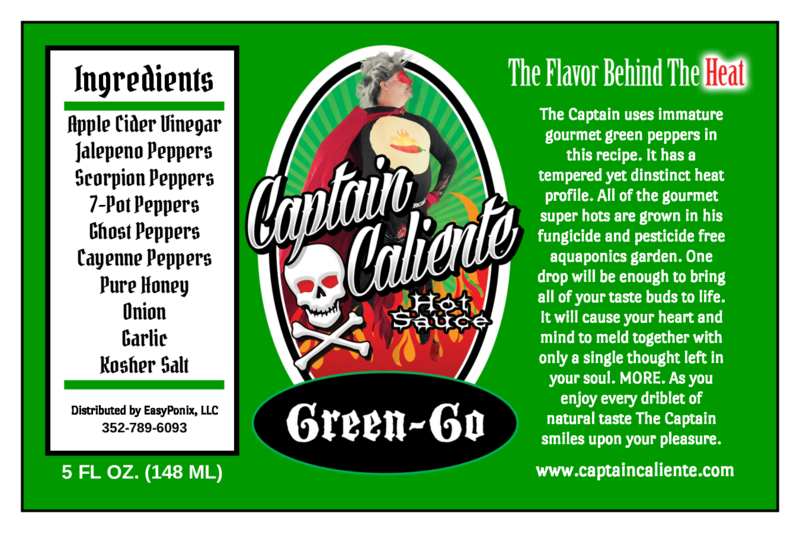 Captain Caliente presents “Green-Go”. 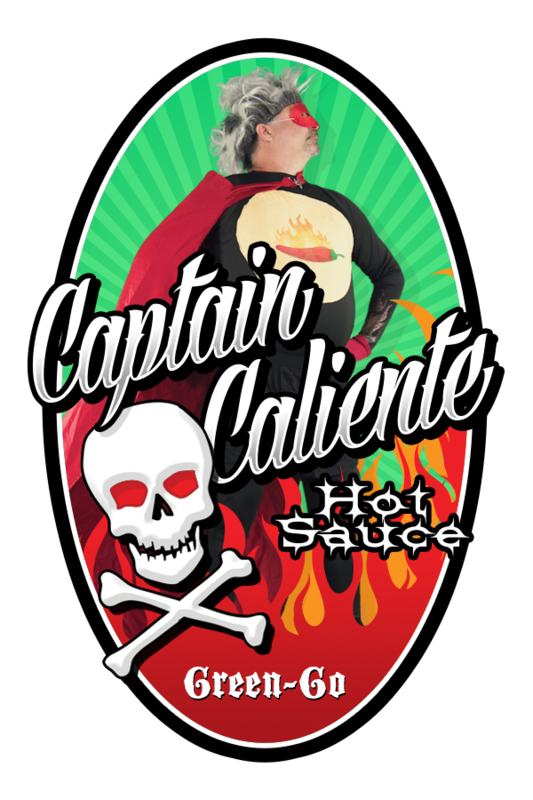 If you are eating hot sauce with your training wheels on then this is the one for you. 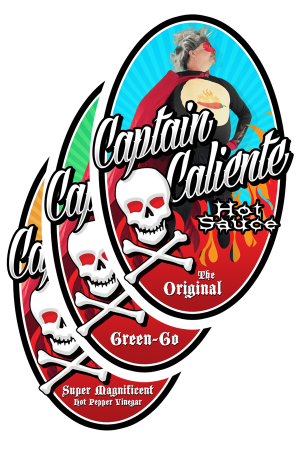 You will get the beautiful flavor of scorpion, ghost and other delicious peppers without the super hot spicy that goes with mature peppers. That’s right. Captain Caliente has made his signature hot sauce with all the same peppers as The Original but with immature peppers. 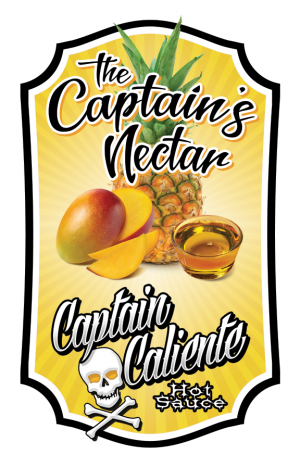 You do not have to sacrifice flavor with this version. Before you ask…of course there is a bit of heat. It is “Hot Sauce” after all.